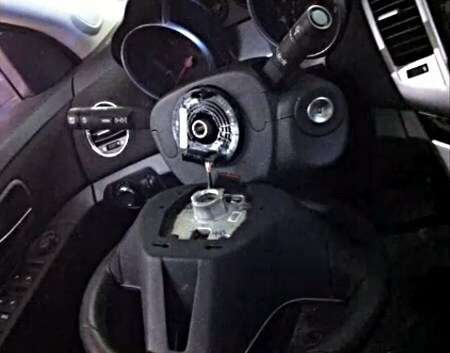 The internet still has the power to impress even now – an anonymous user posted this video to YouTube after the steering wheel on his Chevrolet Cruze came off on the motorway with four people inside. Thousands of hits later and it has resulted in more than 2,500 cars across North America being recalled. No similar damage has yet been found on one of the cars, but it goes to show the impact that people can have via the internet. Click below to watch the video.